Story: Throw some shade on conformity with the Ditty. Influenced by the classic rounded-style, these curvy frames are a bold reminder that you can’t be tamed and won’t be ignored—all thanks to their advanced Base 6 spherical lenses and our special lightweight nylon grilamid frame features. 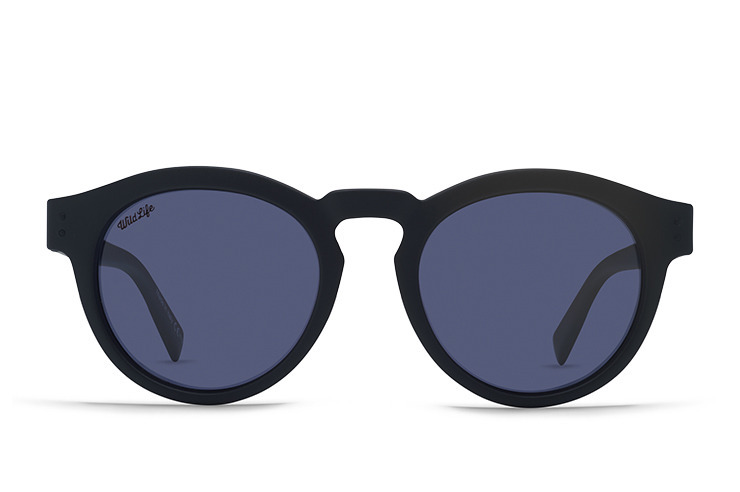 Whether you’re in the burbs, or the city, or chasing mystical waves, these sunglasses are a timeless number that’ll bring rhythm and soul wherever you go. Start strumming to a better tune with the Ditty.